Unusual vegetables can really add that unique look to your garden. When it comes to gardening, there are no rules for choosing vegetables to grow. All you have to do is to implement the proper timing and follow some easy guidelines. You may want to grow some really super-sized vegetables. There is nothing wrong with that as it’s good to apply some creativity in planting vegetables. We’re going to offer some examples of unusual vegetables, how to grow them and how you can be creative with them in your garden. Asparagus Peas – these are easy to grow and can be grown straight from the seed. They come with red flowers and produce a bean like vegetable. Rhubarb – these like rich, moist soil and a location with some shade. 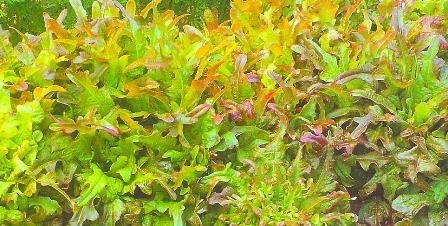 Their plants come with a tropical looking appearance with some attractive stems. Be careful of the leaves though as they’re toxic. Celeriac and Swiss chard – are ideal and comes with a nice coloring appearance. 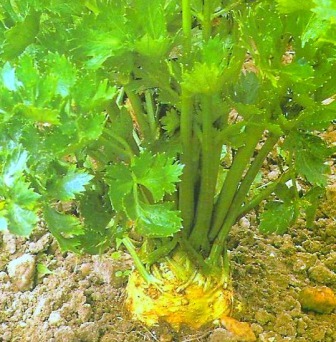 Unique Varieties of Commonly Grown Vegetables – can be included in your garden as well. Some examples are eggplants, purple broccoli and orange cauliflower. There is no doubt about adding that special zip when it comes to growing vegetables. Choose your vegetables – Climate conditions and soil type are 2 very important factors to consider. Remember that big vegetables need sufficient growing periods to provide them with adequate time to grow. They also need lots of light exposure. The more light you provide the bigger they’ll grow. Choose big varieties – It’s good to think big when planting a vegetable garden. 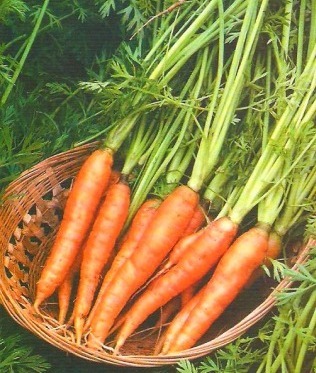 Carrots are perfect as they can grow up to 12 inches. You can browse through some seed catalogs to help choose the varieties you want. Start from seeds – Grow vegetables from seeds indoors at about 7 weeks prior to the last frost date for your area. Gather some small sized pots and fill them up with some potting soil. Seed packets will come with some instructions for each plant; all you have to do is to follow them. It’s wise to start indoors in order to get some really huge vegetables. Use a soil conditioner – Allocate an area that’s about 3 square feet and deep for the plants. Add some soil conditioner that matches the required amount for each vegetable. Add lots of organic matter as there are some vegetables that are heavy feeders. There are even some that can grow in a pile of compost. When there’s a lot of organic matter in the soil, vegetables such as carrots for example can split. Before you plant the seedlings, mix the conditioner thoroughly into the soil that was extracted from the garden and refill the hole with the mixed soil. 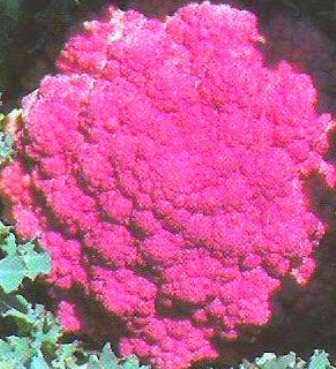 Use water soluble plant food – as it’s the best plant food for the cultivation of large vegetables. Use twice the amount stated on the package instructions. How to pick the fruits – When picking the fruits, pick all except 1 or 2. This process is done for vegetables such as tomatoes, watermelons, pumpkins, peppers and eggplants. This is to allow the plants to focus on the remaining fruits. Look out for bugs or pests – always monitor your plants and remove any bugs immediately by hand. For more on pest control check out getting rid of pests the easy way. When to harvest – The best time to harvest is when the fruit looks ripe or if it can no longer grow any further. Provide your plants with support – Use a sling to attach to the stake plants. 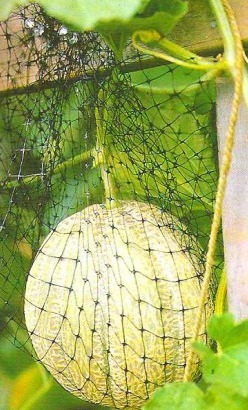 This is to ensure that the heaviness of the fruit wouldn’t cause any detachments from the plant. You can decorate your garden with some nice purple cauliflower. Plant a little at a time or plant them in containers. Their flowers are large and stand out very well especially after pruning. 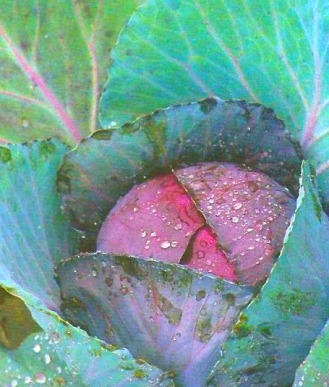 Cabbage is a common vegetable that produces some red varieties. Pinch off the bottom leaves and see how beautiful they blossom when the leaves spread out. Lettuce leaves are great for decoration, protecting the ground or making a beautiful flower bed. So they make some really attractive garden features. Broccoli can be planted as a border around your vegetables. The perfect location for planting is a sunny spot with some rich soil. It must be planted at about 10 inches apart during the March to June period. What make unusual vegetables different are their size, shape and color. Adding them to your garden is a smart approach as they’re hard to find in groceries. A garden with some vegetables that are not seen in a typical one can be an excellent asset to have as a vegetable gardener.